Mariner's Cottage, West Green, Allonby. 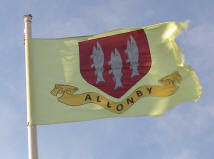 The tranquil village of Allonby is situated on Cumbria's Solway Coast, an area of outstanding natural beauty. 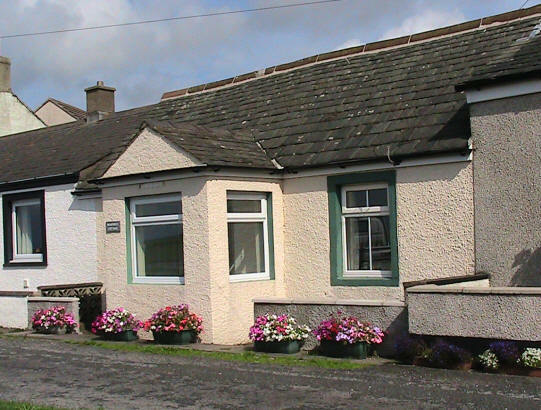 Mariner's cottage is located in the centre of Allonby, with open views across the Solway Firth to Scotland. 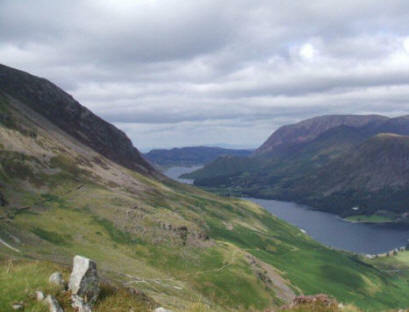 This very peaceful and relaxing base is ideally situated for visiting un-commercialized West Cumbria, and the magnificent Lake District National Park. 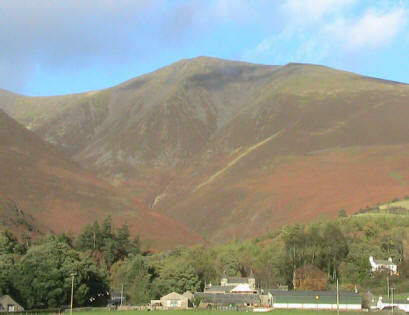 Keswick is just a 30 - 35 minute drive away. The coastal towns of Maryport, and Whitehaven with their marinas are a short distance down the coast. 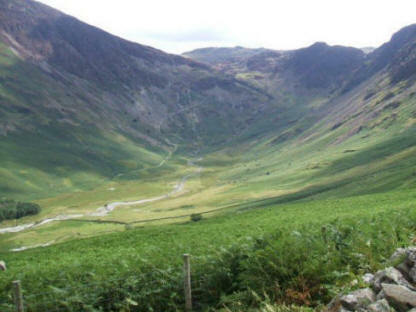 Carlisle with it's castle and compact, shopping centre is an easy, un-congested 25 minutes to the North..
In-land from Allonby, there are quiet country lanes, which can be explored on foot, or bicycle. Pub meals are available in some of the nearby villages. The local beaches are great for a peaceful stroll, or for the more energetic, there is often great surf in Allonby Bay. 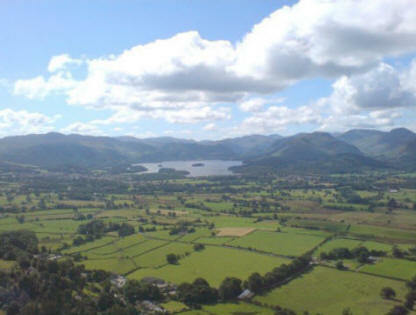 With coast, countryside, lakes and hills, there is something for everyone, whatever the weather ! 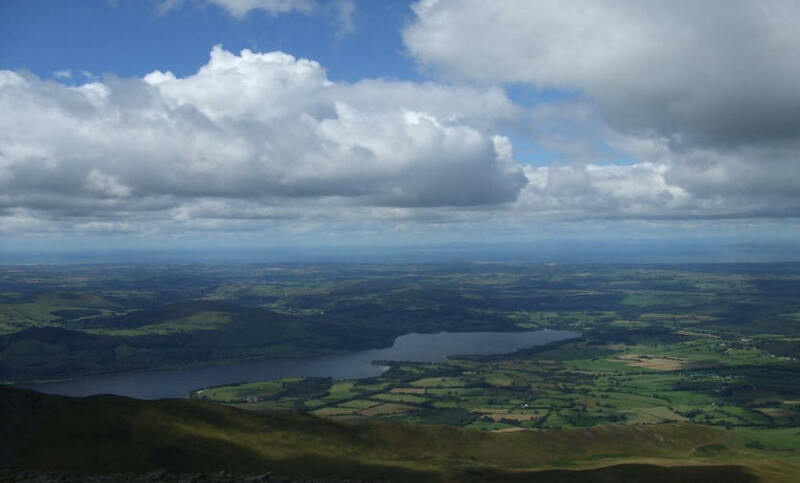 Bassenthwaite Lake from Skiddaw summit with the West coast in the distance.